where social engagement & economic empowerment are just as important as clean clothes. Come use our laundry facilities between the hours of 7:00 AM to Midnight. Our machines take coins, credit/debit cards, Apple and Google Pay as well as The Laundry Centers loyalty card. Wash, Dry, and Fold encompasses three separate service options including: Load and Leave, Drop and Dash, and Pick-up and Delivery. 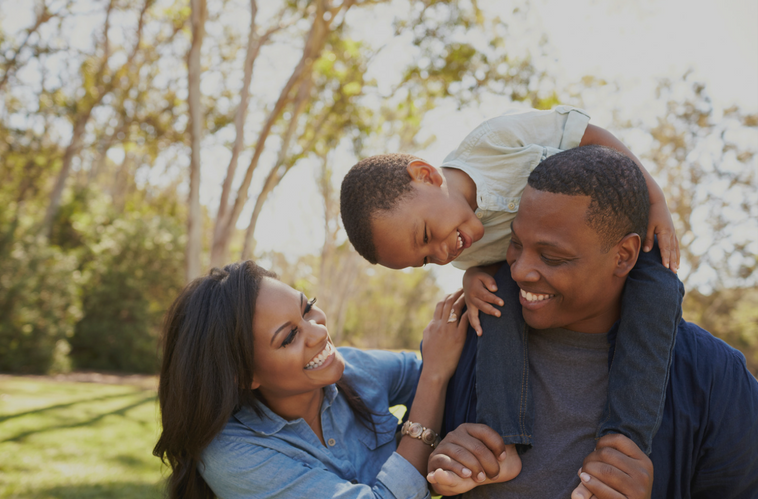 Check out our services page to learn more! We provide high quality and reliable laundry services to a wide range of businesses. 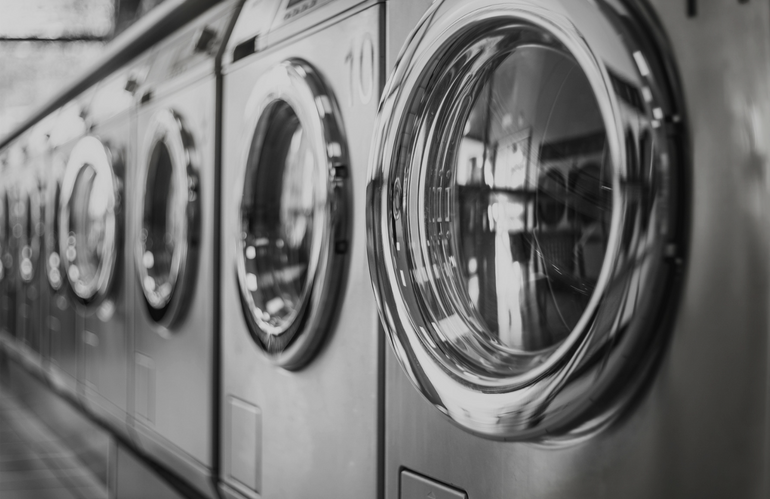 The Laundry Centers offer conveniently scheduled Pick-Up and Delivery dates and times, as well as Commercial Discounts. Contact us at 678-576-9009 to learn more. Our Student Advantage program offers pick-up, wash, dry, hang, fold and delivery of your laundry within 48 hours. Email info@thelaundrycenters.com to get started. The best laundry mat I've been to! Marlena and Jaunella were extremely helpful and the facility was extremely clean, modern and accessible!! This is the nicest laundromat ever! The owner and staff are always really helpful and have great customer service. I've been here a couple times and it's always really clean and quiet. I enjoy coming in here. The staff is very attentive and they know what customer service is all about. I will continue to come in. I really enjoy washing at The Laundry Centers. It is always clean and professional service! The laundry is brand new! Customer service is A+ and they guarantee that if your clothes don't get clean with one wash or they don't dry in 30 minutes, they'll wash them for you free of charge. Marlena and Phil are the owners and so sweet. Marlena and Jaunella were extremely helpful and the facility was extremely clean, modern and accessible! Cleaning Clothes Has Never Been So Easy! Self Service – Wash, Dry, Fold – Commercial – Student Advantage. 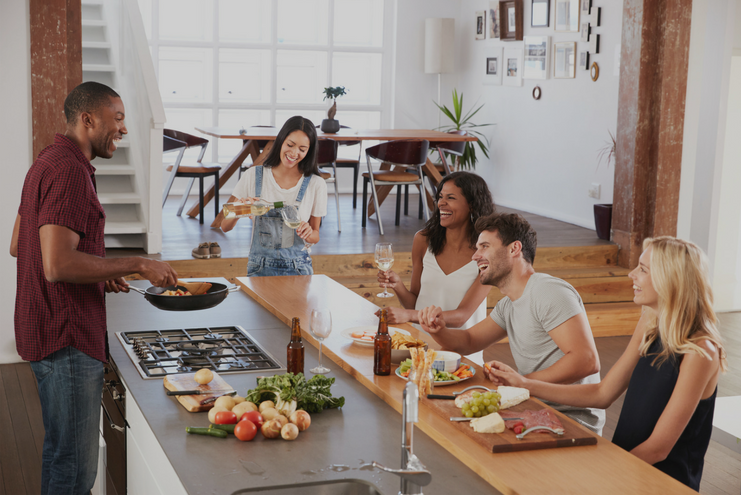 Check out our services page to learn more. One pick up – three services. 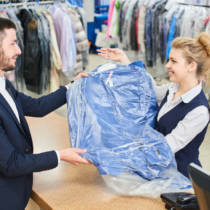 In addition to wash and fold laundry, we offer expert dry cleaning and dress shirt laundry – speed, convenience and quality. Schedule pick-ups Monday – Friday (excluding major holidays). Premium materials, technologies, and a meticulous laundry inspection process by our highly trained & experienced staff. 100% Satisfaction Guaranteed. Delivery service available across the Atlanta metro area. 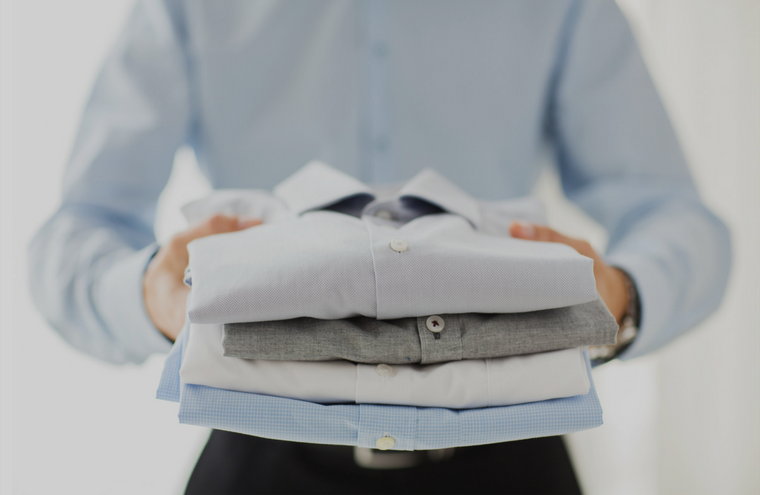 Our professional staff will deliver your laundry on the scheduled day like clockwork. committed to service and community. 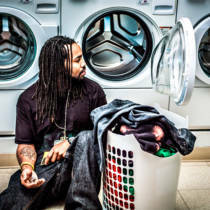 The Laundry Centers are vended laundromats that provide self-service, retail and commercial wash dry fold services to Atlanta neighborhood communities. Proud to offer a welcoming, fun environment suitable for community engagement and education while receiving the most attentive customer service.